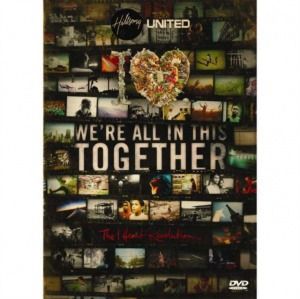 Now, you can experience Hillsong United's 'With Hearts As One' on DVD. 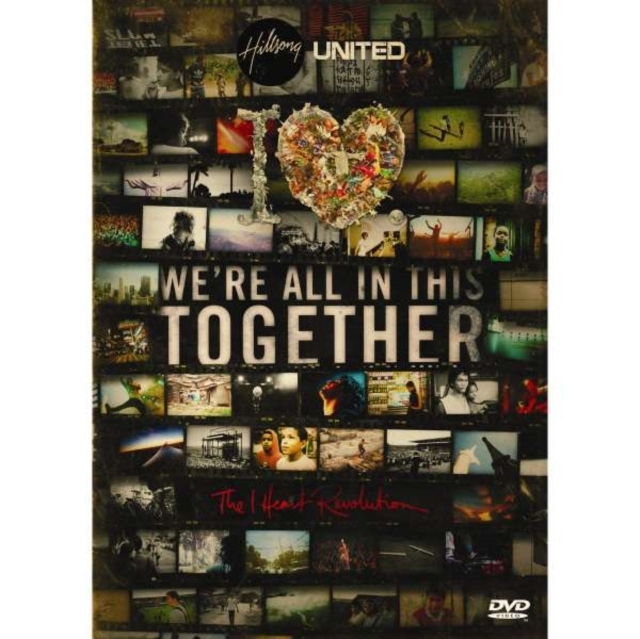 With Hearts As One is an exhilarating live worship DVD featuring recordings of songs from Hillsong United's world tour in 2006. With Hearts As One DVD showcases performances from cities across the world, including Sao Paulo, Orlando, Shanghai, London, Buenos Aires, Tokyo and many more! The DVD features a multitude of United's most popular songs, including The Time Has Come, One Way, Mighty To Save and Saviour King. The DVD also includes 2 new, never-before-recorded bonus songs! Experience I Heart Revolution for yourself by engaging yourself in the wonder of live concerts from across the world. With Hearts As One DVD will capture the true spirit of Hillsong in an energised and vibrant style. With Hearts As One DVD by Hillsong United was published by Kingsway in January 2014 and is our 4190th best seller. The ISBN for With Hearts As One DVD is 9320428065834. Be the first to review With Hearts As One DVD! Got a question? No problem! Just click here to ask us about With Hearts As One DVD. Hi! Can you access sub titles to read the words of these songs on this CD?